Get new shoes for you man! You can get New Balance Men’s running shoes for $36.99. The shoes are normally $79.99, but they are 54% off with this sale. 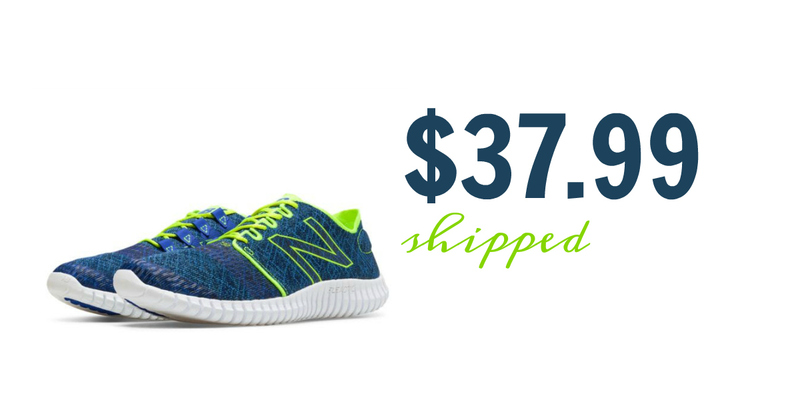 The sale includes Men’s Running 730v3 shoes. The deal is valid today, 3/26, only. Shipping is $1 with the code DOLLARSHIP.